It's typical of young people to step out of their comfort zones and chase their dreams wholeheartedly. 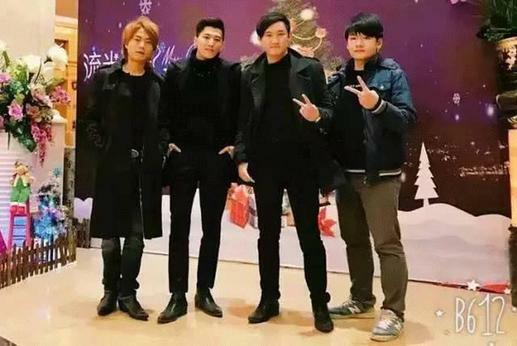 Among those brave dream chasers are the five operators of Maker Restaurant at the Taiwan Innovation Park in Pingtan, Fujian province. The five — Kuo Pei-lin, Wu Bing-hao, Tsai Jen-chieh, Su Kuan-chi and Li Chang-lung — all left Taiwan to explore new opportunities for personal development on the Chinese mainland. Some of them even gave up cozy lifestyles. Kuo Pei-lin, executive chef of the restaurant, is the only woman in the team. Before coming to Pingtan, she had a well-paid job as the director of a technology firm in Taiwan. As her 17-year-old child still lives in Taiwan, she has to frequently shuttle back and forth between Taiwan and Pingtan. While others think she made a crazy choice, Kuo explained that she loves cooking and that preparing delicious food for customers makes her feel happy. Quitting her job and settling in a new place has broadened her horizons, according to Kuo. Wu Bing-hao first came to Pingtan in September 2015. 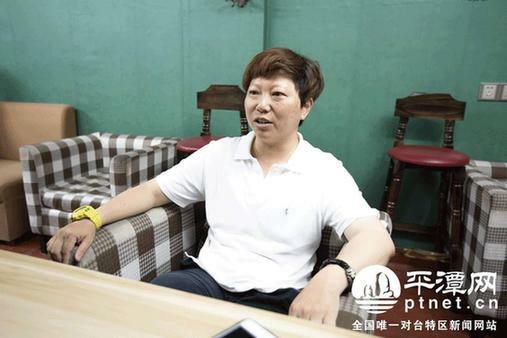 Attracted by Pingtan's favorable policies towards Taiwan entrepreneurs and the promising outlook for the Taiwan Innovation Park, Wu returned to the city to start his own business with his friends. As there were enormous development opportunities for the young on the Chinese mainland, Wu thought he should seize the chance. Tsai Jen-chieh could have stayed in Taiwan to take over the family business and enjoy a stable and comfortable life, but he was yearning to achieve something on his own. Although he is the youngest member of the team, Su Kuan-chi also has an indomitable spirit. He said if he didn't give the project a try and challenge himself, he would regret it in the future. Li Chang-lung went to Japan to study industrial design before he came back to work in a design office in Taiwan. When asked why he took up catering in Pingtan, he said he just wanted to give his friends a helping hand.